Fits Chrysler 318-340-354 Hemi Only-360-383-392-426-440 engines. Neutral balance unit is designed for internally balanced engine applications. 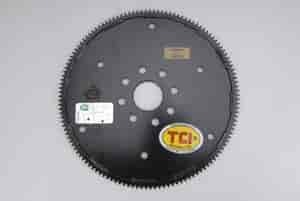 Adapter flexplates only work in conjunction with TCI adapter kits and cannot be used as OEM replacements. Does TCI 149182 fit your vehicle?